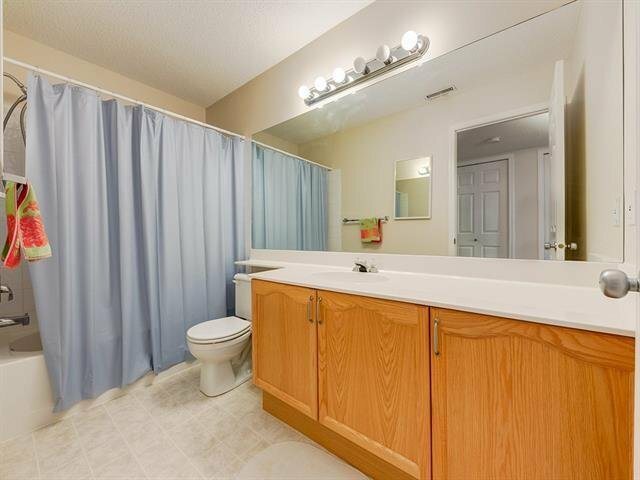 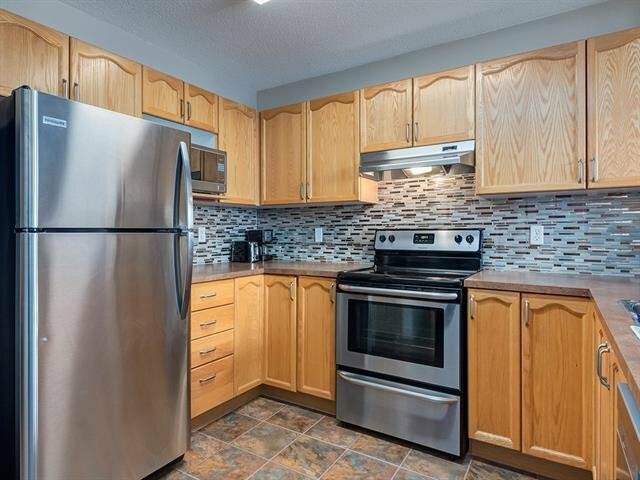 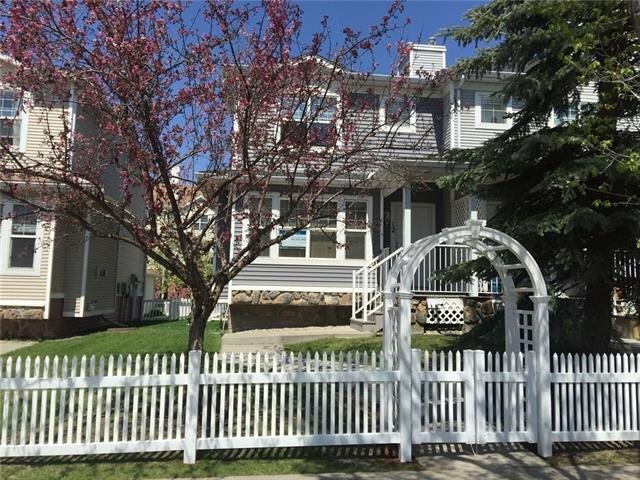 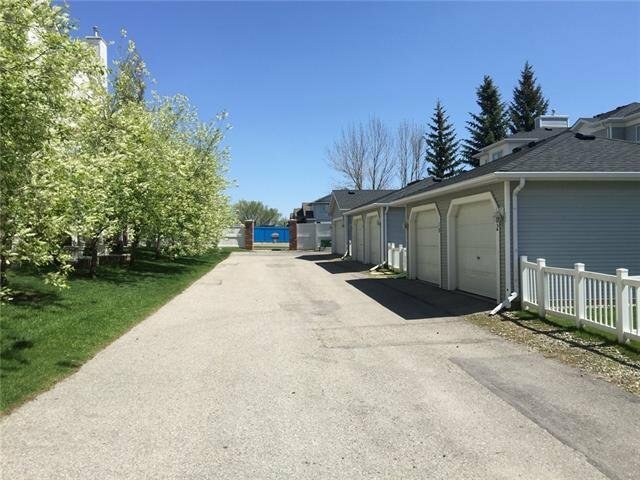 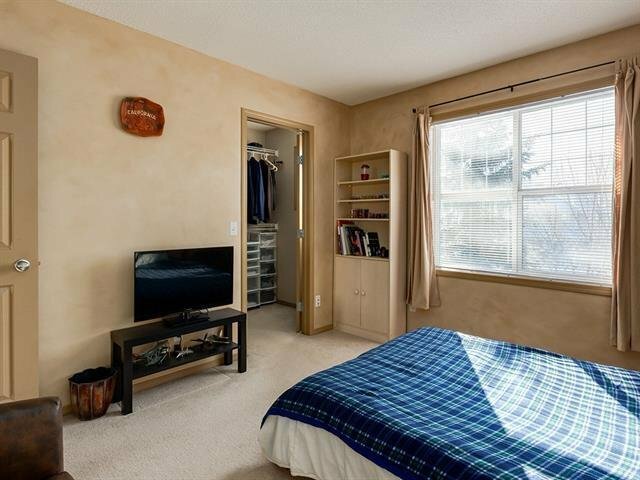 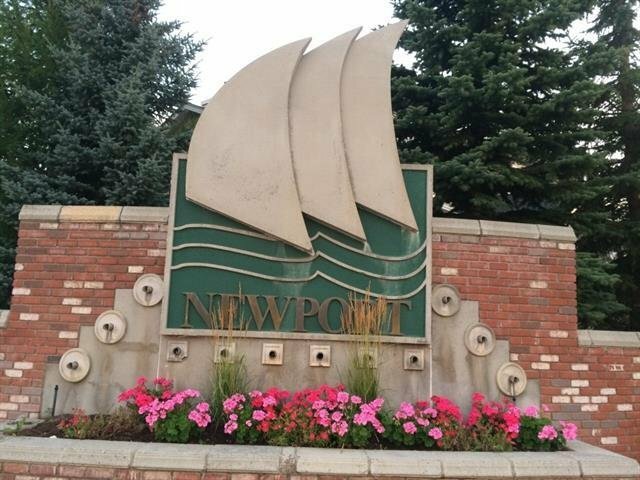 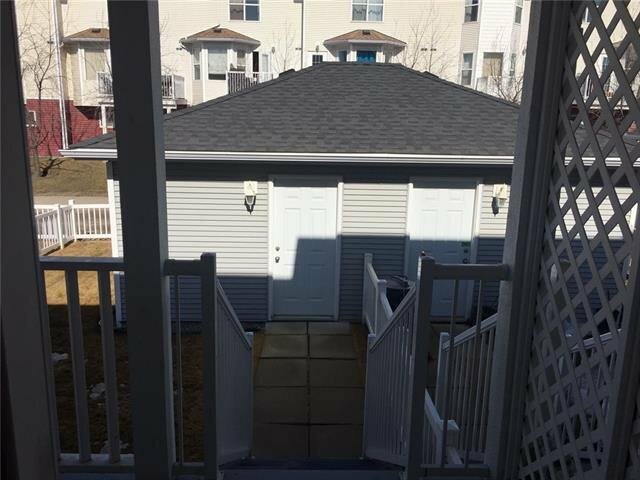 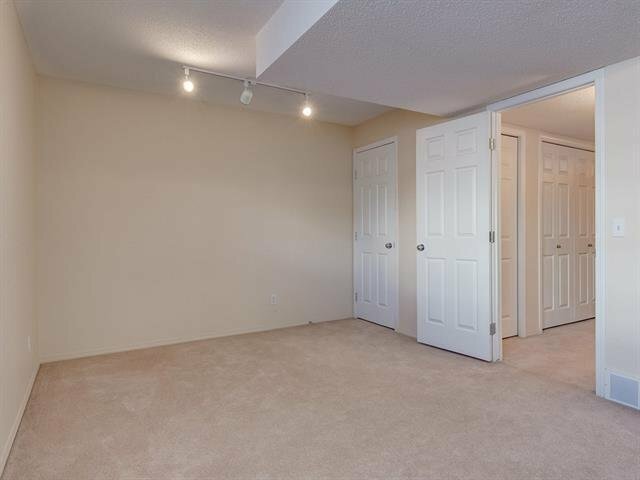 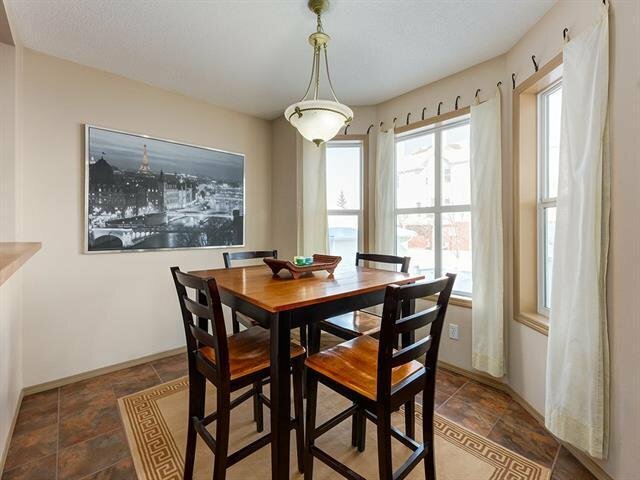 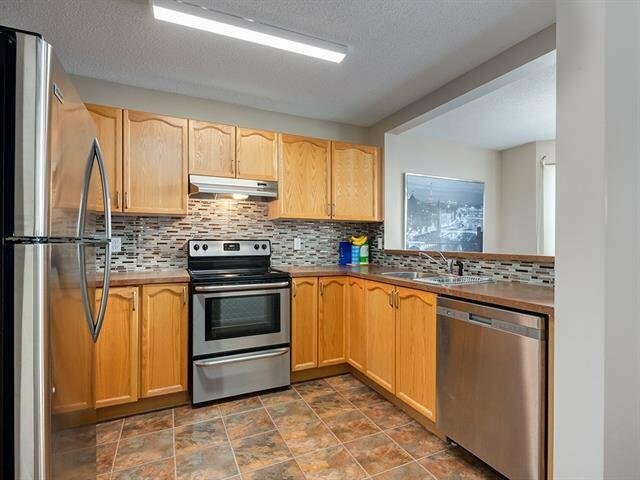 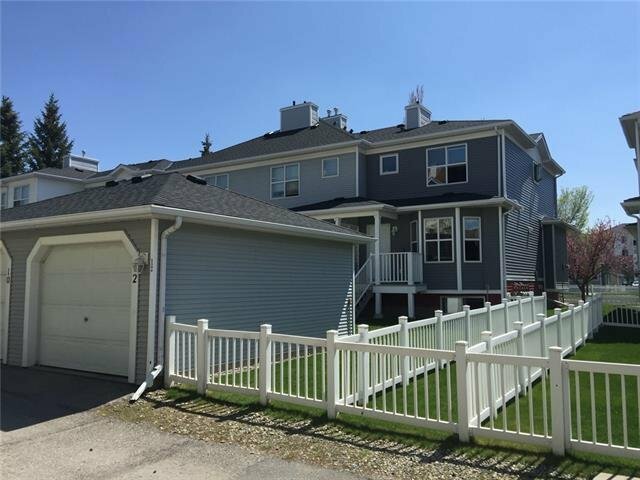 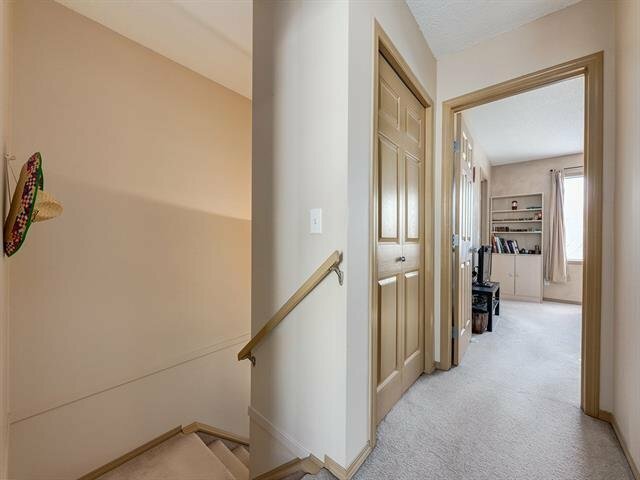 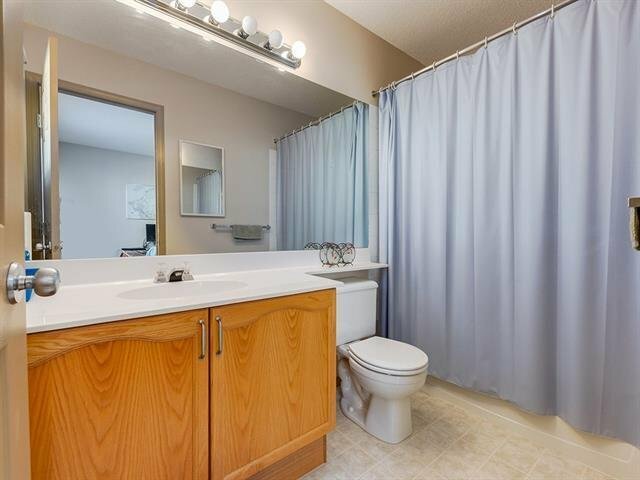 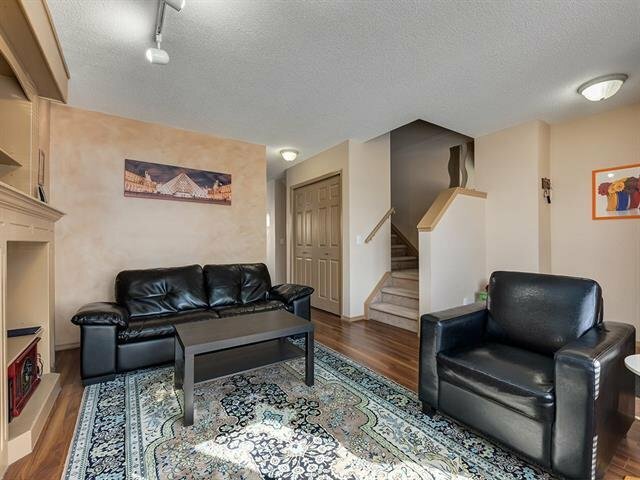 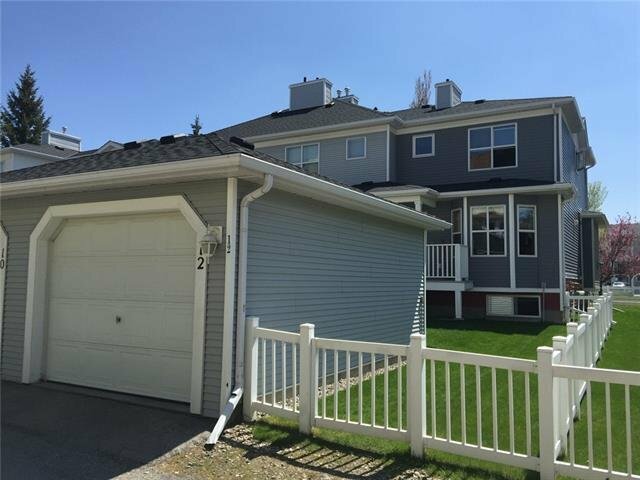 Welcome to this beautiful south facing end unit condo. 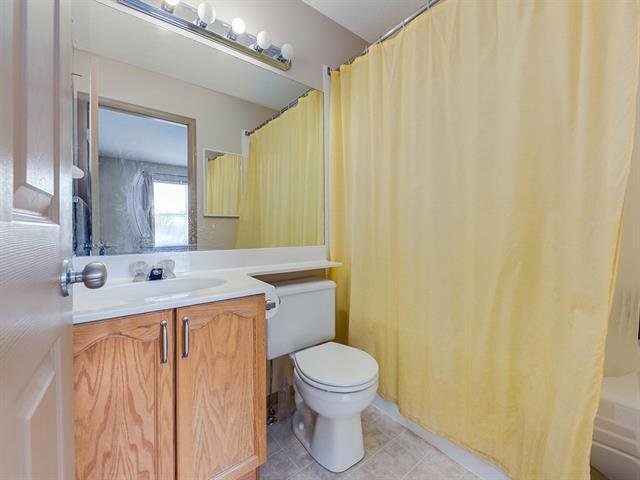 This is truly a property you shouldn’t miss. 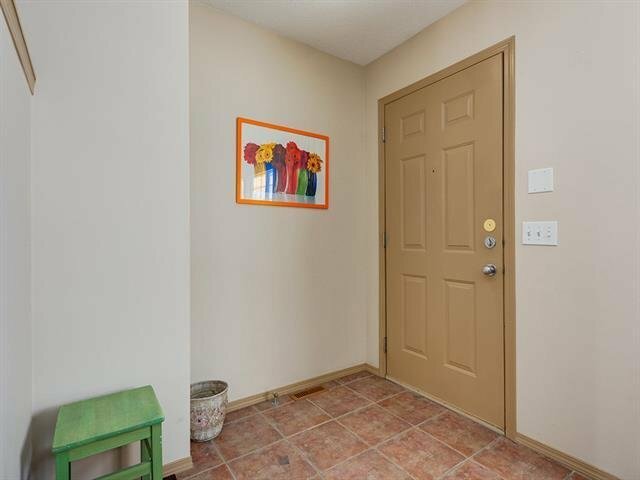 No smoking, no pets, children or renters in this house and the condition reflects that. 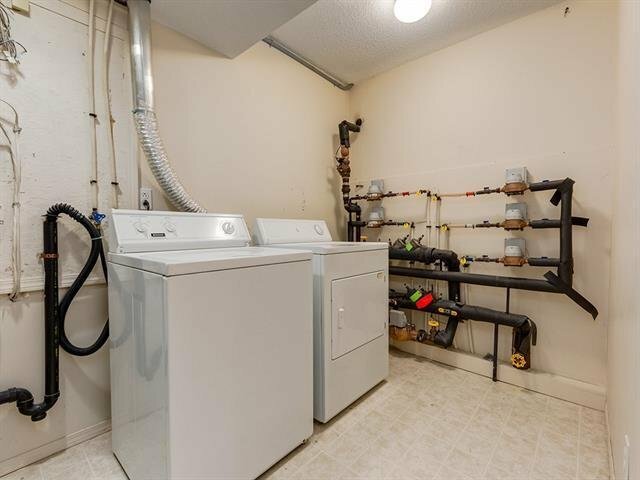 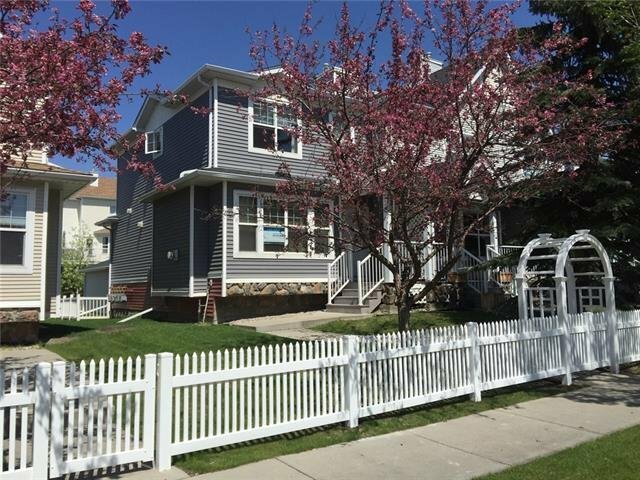 There have been many upgrades to this 2+1 bedroom, 3 ½ bathroom home; High efficiency furnace (2018), water tank (2015), Refrigerator (2019), Range (2017), roof (2015). 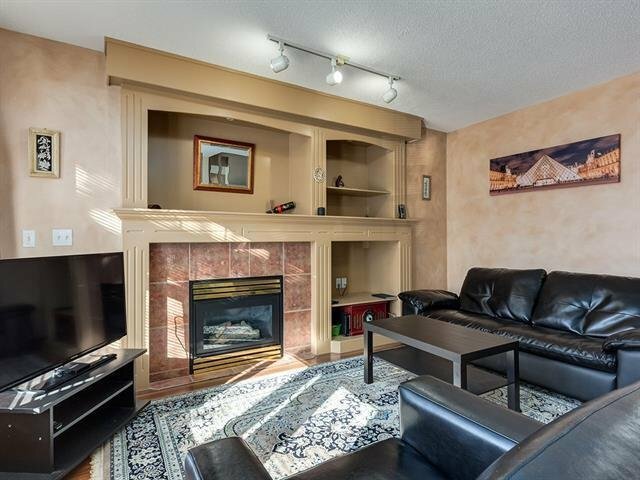 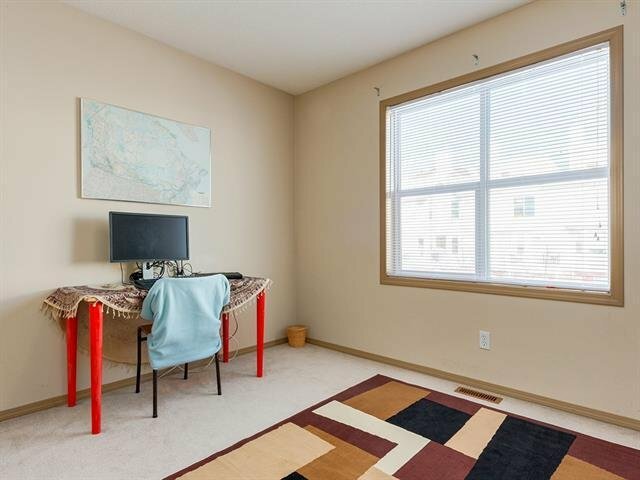 Sunny front living room features custom built-in’s & a lovely gas fireplace.The kitchen has ample counter & cupboard space & features an eat-in nook. 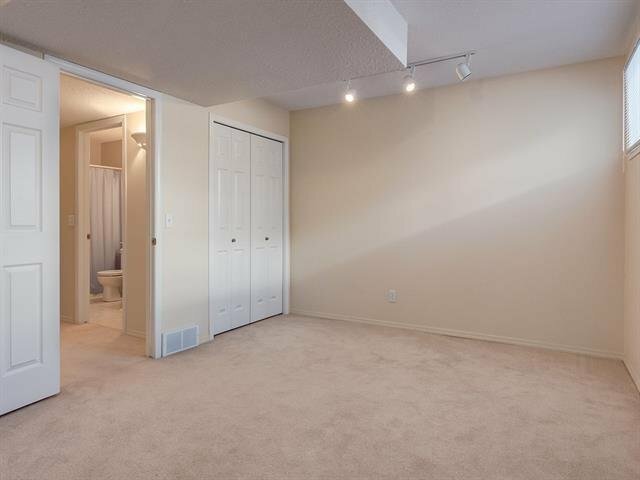 A half bath finishes this level. 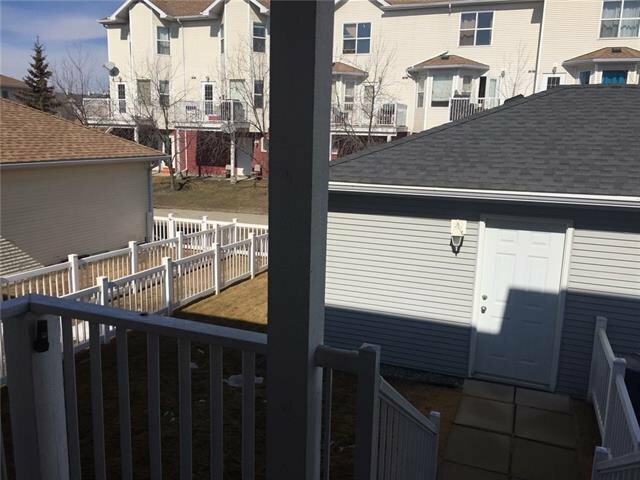 Walk out from the main level to a small deck which leads down to your fully maintained & fenced (maintenance free) backyard. 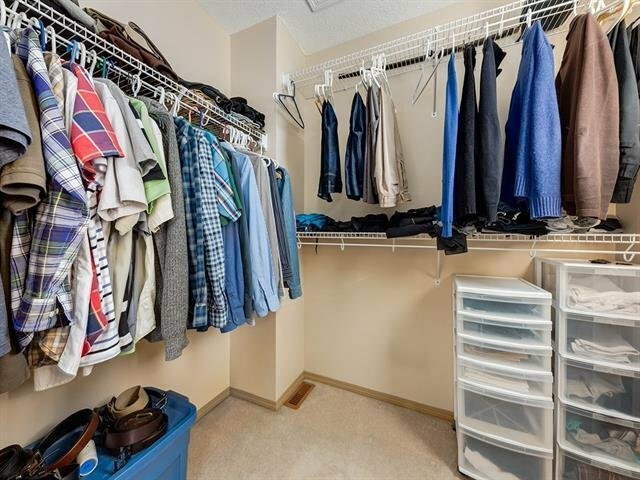 The upper level consists of double masters, each with an ensuite (one w walk-in closet). 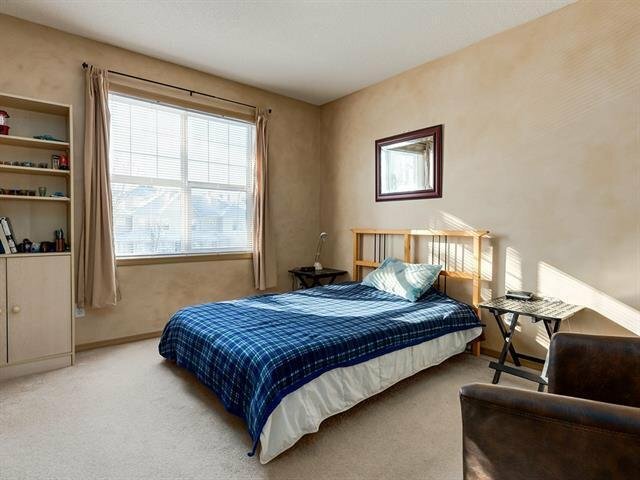 The fully finished basement has laundry, the third bedroom & full bathroom. 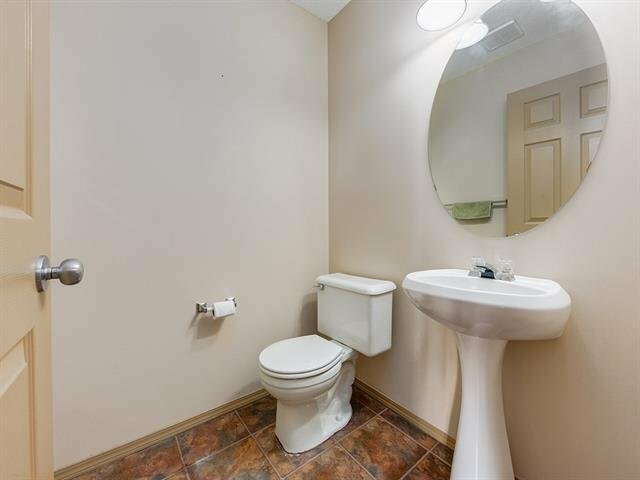 Fantastic location! 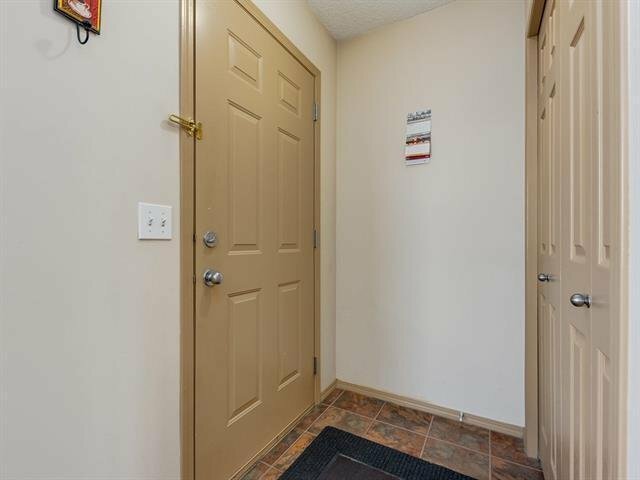 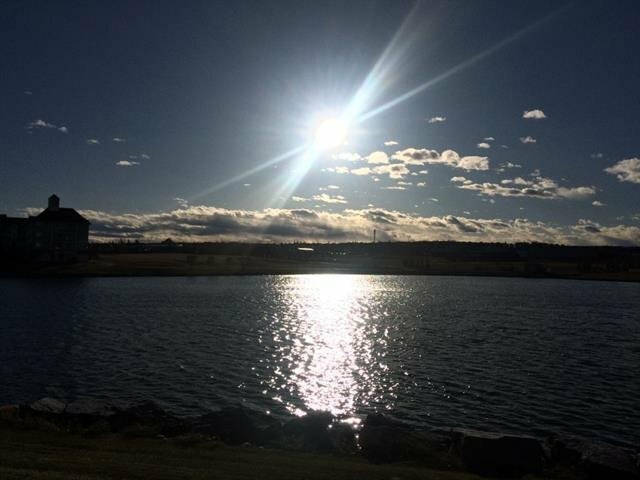 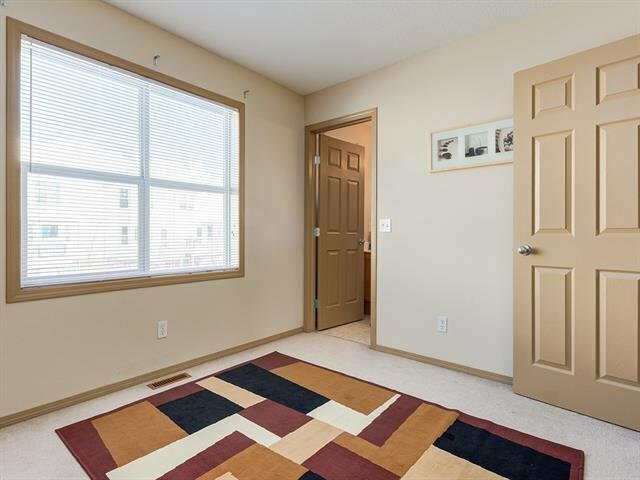 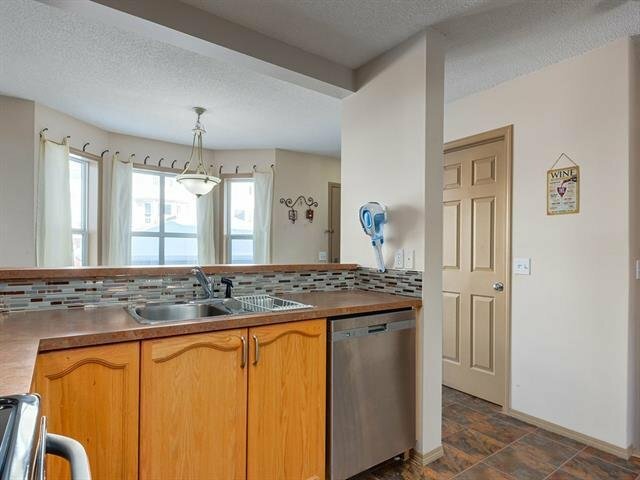 Walk around the nearby Pond, walk to all amenities including restaurants & grocery. 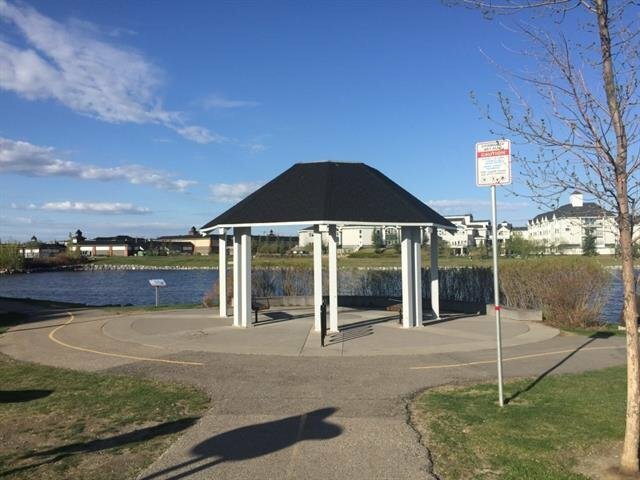 A short drive will bring you to the movie theater & Vivo Recreation Centre!